I hope you had an amazing summer. Though I enjoyed the weather, it was a bit of struggle for me with having to say good bye to my dog. If you don't buy from MLM (Network Marketers), what is the reason? I'm curious to know why you decide not too. 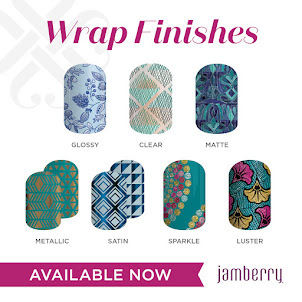 Businesses like Jamberry, Lipsense, JR Watkins, Scentsy, Tupperware, Pampered Chef, Norwex, etc. do not have the traditional brick and mortar stores. They have decided to use people to sell their products from the comfort of their own homes and online. So many people shop online now. I know that I shop mostly online for everything but groceries at this point. Here's my thoughts on home based businesses. When you go into a store to purchase, let's say some makeup/skincare, there are employees there to help you. Some of them may earn commissions on what they sell, others get paid hourly. You are being helped by a person. Now when you purchase from a Network Marketer, you are still be helped by someone that works on commission. The only real difference is you don't go to the brick and mortar store. You can order online now for most stores out there and get your items delivered directly to your home or pick it up in store. Network Marketing companies have decided not to spend money on rent/heat/hydro, etc. for the traditional brick and mortar stores. They have decided to go the home based business route where their consultants work out of their homes, from their phones and over the internet, to sell the products. You are still receiving a product, whether it is shipped to you directly or to the consultant and they bring it to you. Looking at it this way, I see no difference in ordering items this way. I order from both brick & mortar stores with online sites and home based businesses. This change is going to grow as days go by. Why not try something now? You might like it! Personally, I'd rather deal with a consultant for a problem with an item than be a number in a long line of customers waiting for someone in Customer Service to pick up the call. 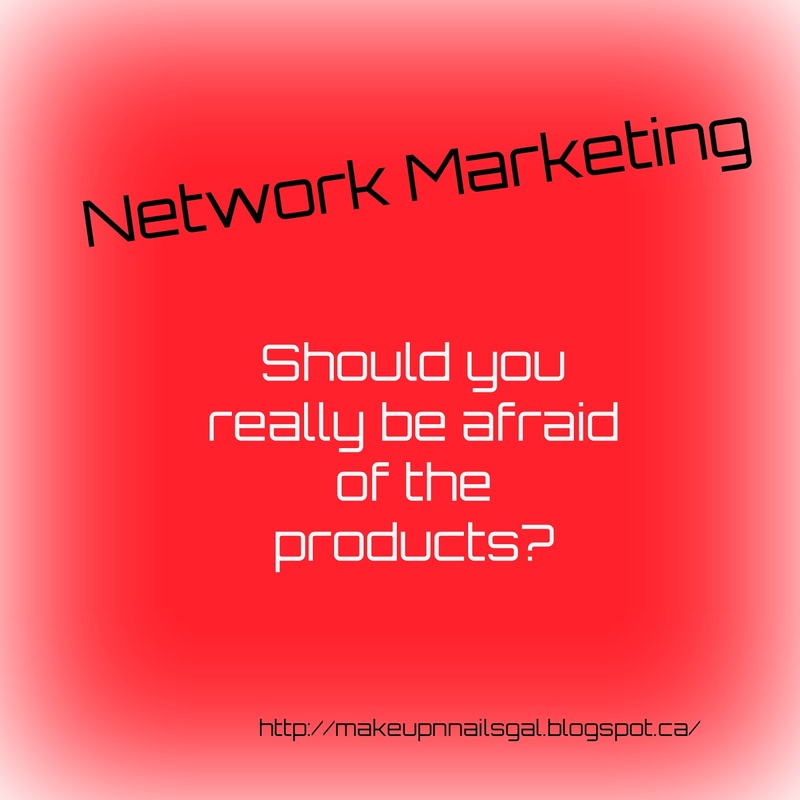 I realize there are some Network Marketing companies out there that do not have products, etc. I choose not to do business with them, but that's a personal choice. Like I mentioned above, I will continue to purchase items from these companies as most of them have legitimately quality items. Thanks Bob. I thought it was a good point to talk about.